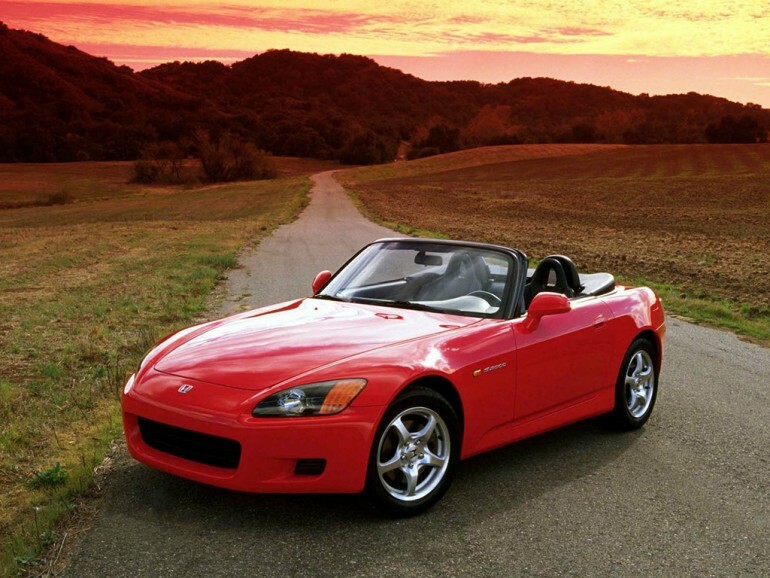 So yeah, Honda is attempting to make a serious splash among automotive enthusiasts lately. First it was the proverbial promise of the Acura NSX actually making it to production and the driveways of folks who have been waiting several years for the Japanese fable slow-unicorn. 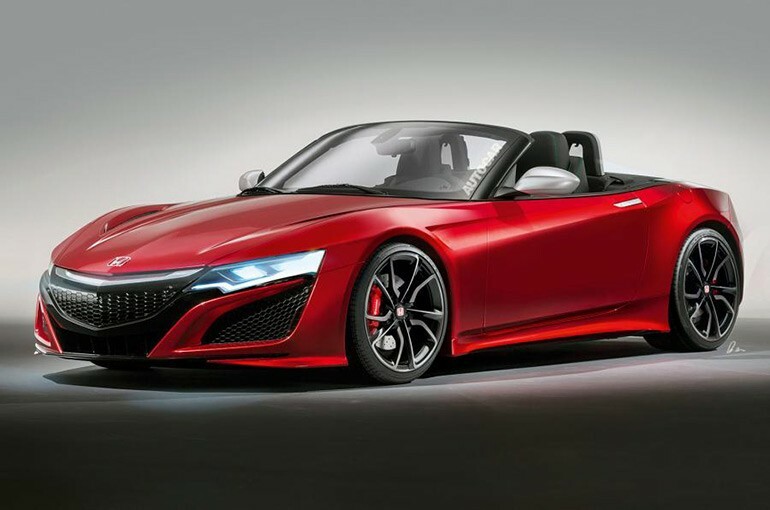 Now, Honda proves to reportedly win us over by bringing the S2000 back ready to battle the Mazda Miata MX-5 and Fiat 124 Abarth with a speculated 1.5-liter turbocharged 180-horsepower roadster. Allegedly, there will also be a Type R version with a detuned version of the 2.0-liter turbo 4-cylinder from the Civic Type R. As you would imagine, all versions will get a 6-speed manual transmission – there we go! Some are even speculating that the new S2000 could be a revisited version of the rumored roadster “ideas” we saw many years ago. Either way, exciting times at Honda. Hopefully, they won’t kill the excitement by having us wait another 5 years from now.